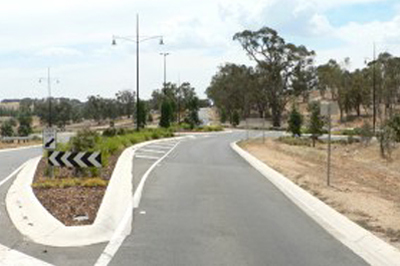 Eslers Land Consulting were called apon to complete detailed design and construction supervision of the Yarralumla Drive and Beechworth Road roundabout in Wodonga. 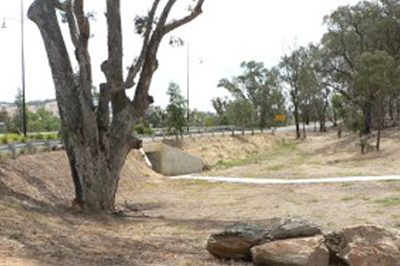 The project was completed for Wodonga Council. This roundabout is an integral part of the city’s future growth. This also links the older part of Wodonga to the future growth areas around Baranduda and the Leneva Valley. The roundabout is due to be linked to the extension of Yarralumla Drive in the future. 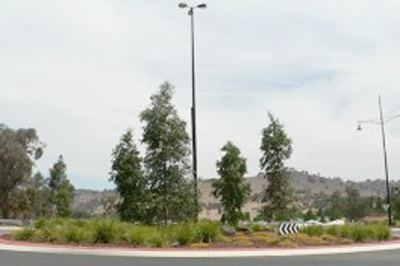 The Roundabout is now operational and has greatly improved safety levels of vehicles entering Beechworth Road from Streets Road. When the Yarralumla Drive link road is completed there will be a clear link between this new development area and West Wodonga. The initial phase of the project was completed in 2006.